That’s right, you read right! As the title above would suggest, Asian-American YouTube stars and filmmakers extraordinaire Wong Fu Productions are coming back to Kuala Lumpur, Malaysia. Sure, it feels like it was just yesterday that they were here, but this time, they’ve got an exciting agenda in store for their Malaysian fans! 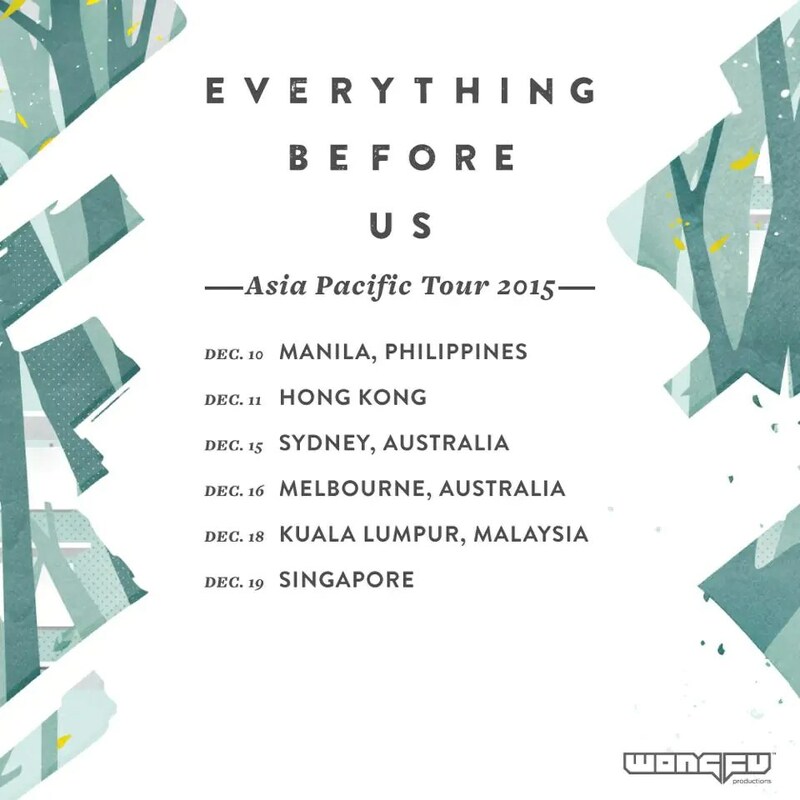 True blue “Wong Fu For Life”-ers would’ve at least heard about the boys getting real busy in the past year or so putting the final touches on and promoting their movie, “Everything Before Us”. And if you haven’t had the chance to watch it online, the good news is, they’ll be here to screen the film. So far, we don’t have any extra information on their Malaysian leg of the tour. But keep checking back with us because more details on how you can get your hands on the limited tickets (!!!) will be announced soon. Ticketing details are out! There are 4 tiers of tickets, and each come with its own perks. For example, limited early bird General Admission tickets will save you RM40 for buying your tickets early, while the first 300 General Admission tickets will secure fans a guaranteed chance to take a selfie with Wong Fu Productions. Purchase your “Everything Before Us” tour tickets here. For more information, head on over to the event page. Source: Wong Fu Productions’ Facebook page.